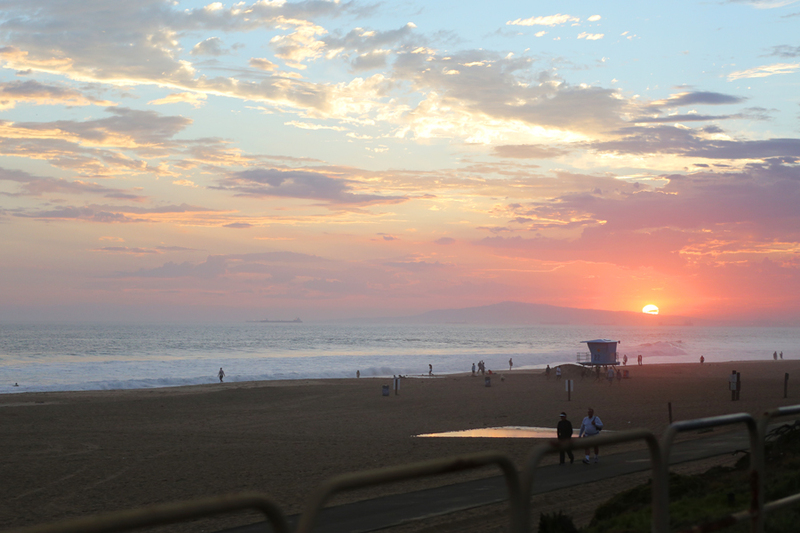 In less than 2 weeks the beaches will be empty and our little HB Littles will be heading back to school. Even Sweet Lucy will be starting her first year of Preschool! How can she already be that old??? I’m seriously going to miss these kids! But what I won’t miss is the summer clutter… think slime making, bath bomb making, kitchen creations, sweets and treats, box forts, little machines that do things… the list never ends. And the aftermath of all this creativity… does not look good in my house! If your kids are inventors like mine you know what I mean. Even though, I will miss these kids so much! 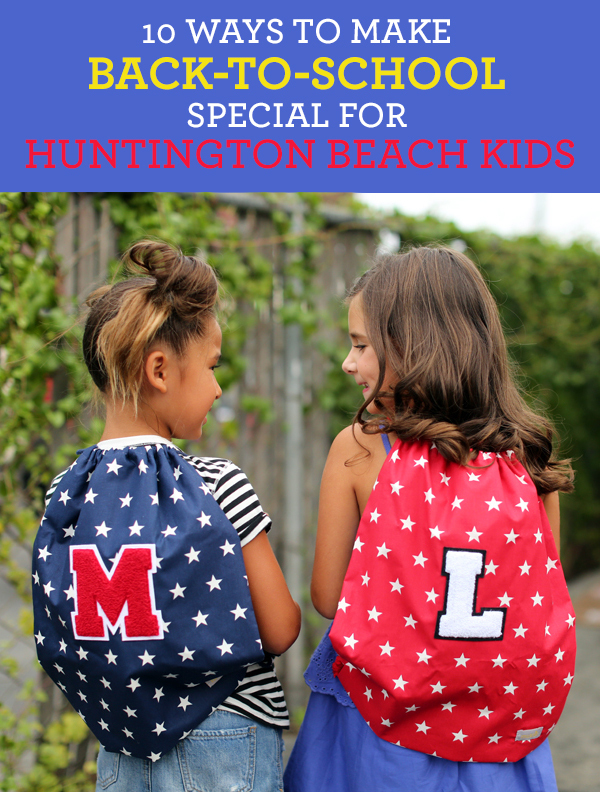 I want my kids to feel excited for the new adventures coming thier way so together we created a list of 10 ways to make BACK TO SCHOOL special for Huntington Beach kids! And if you keep reading there may just be an AWESOME GIVEAWAY at the end of this post to celebrate! 1. 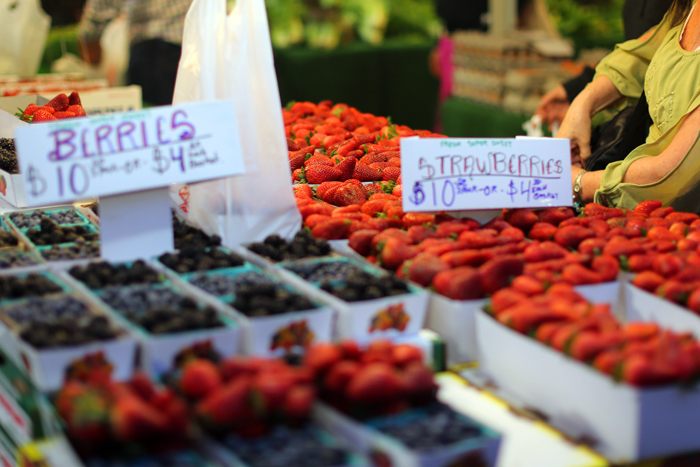 Head to the Farmers Market open during SURF CITY NIGHTS and let your kids select their own healthy snacks for their lunches! There are samples of fruits and veggies for the kids to try and they can pick out their favorites! 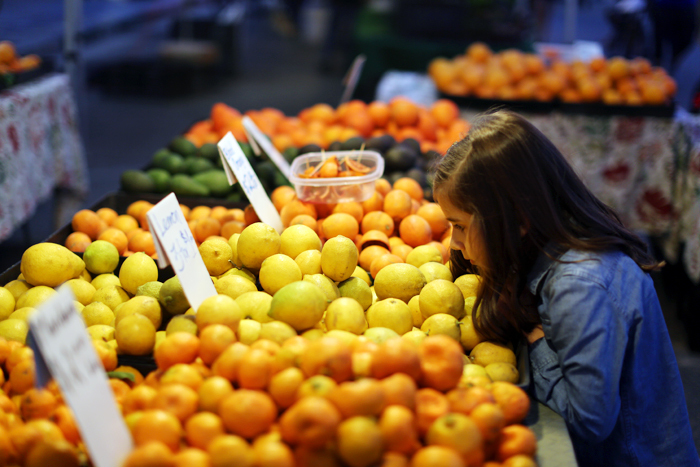 My kids are more likely to eat food they pick out themselves and you can’t beat the prices! Click HERE to see more fun things to do at the street fair on Main St.
2. 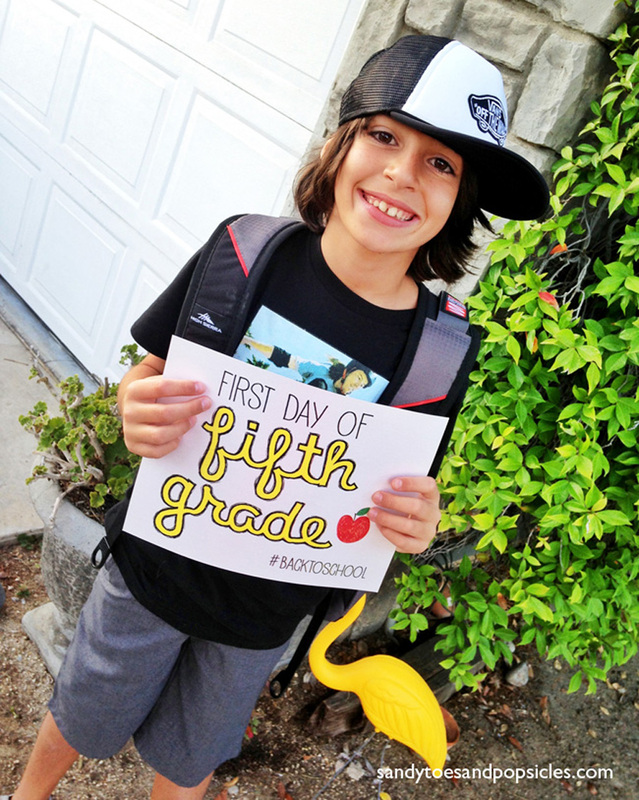 Treat your kids to some fun new school gear! Check out these gym bags and pencil cases from MUKLET? The quality is amazing, the gymbacks are lined with waterproof fabric and the pencil cases are padded and so soft. We especially love the custom letters! 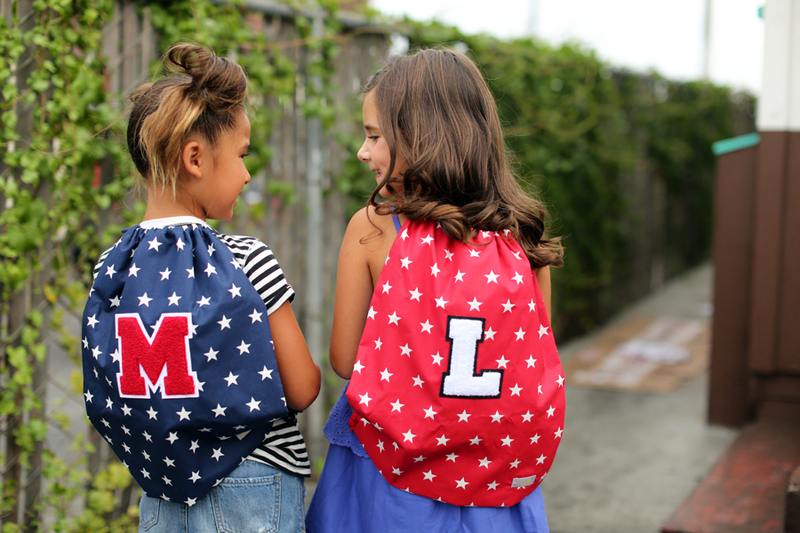 Muklet is an Americana and Vintage brand for Kids. 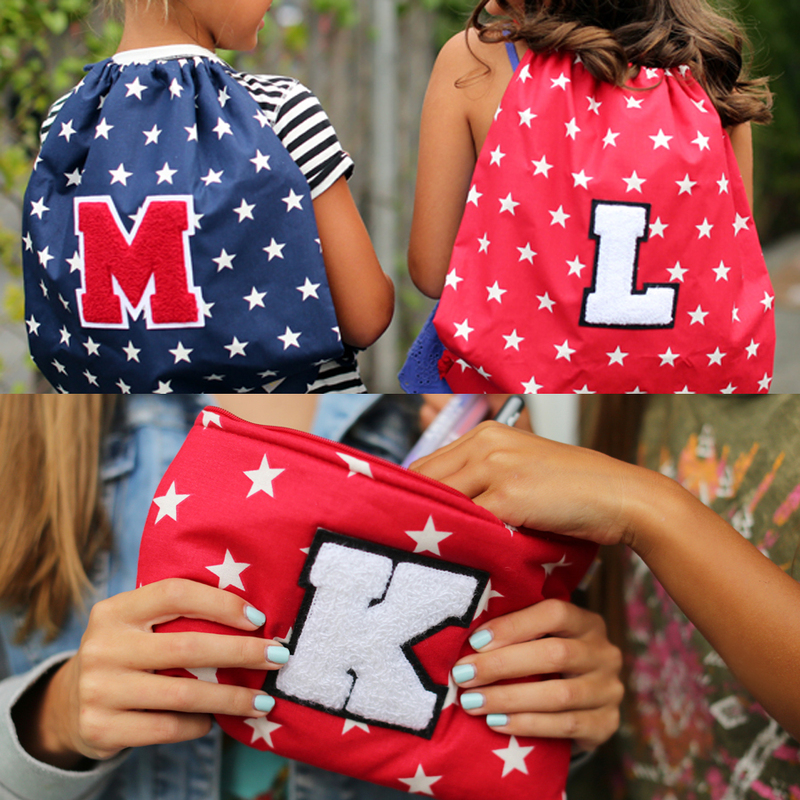 All their Little Letterman™ products are customized with USA made Varsity Letters, and hand finished right here in California. When In Huntington readers can also use code: WHENINHUNTINGTON until the end of September 2017 to receive Free USA shipping off any order. Aren’t these seriously the cutest?? 3. 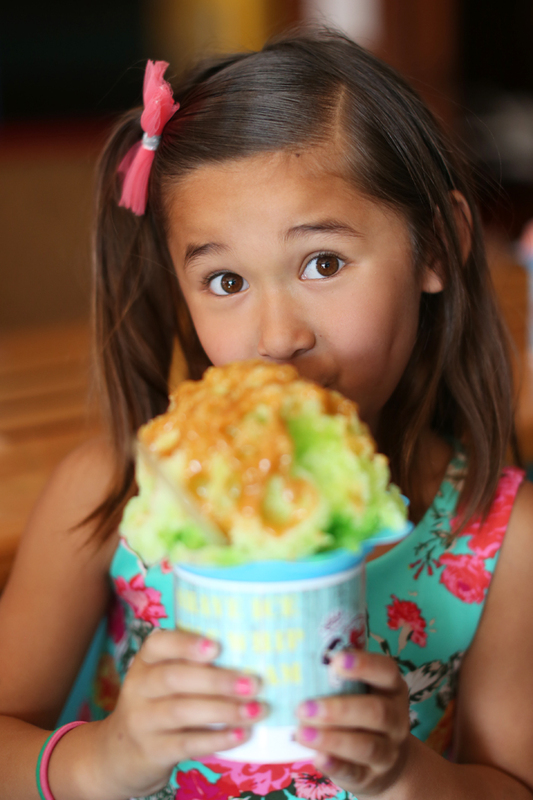 Suprise the kids and head to HULA GIRLS after school for a delicious celebratory treat! You can never go wrong with Hula Girls, plus it’s a reward for us moms too! Check out this caramal apple snow cone and more HERE. 4. Sneak a treat into your kids lunch boxes. 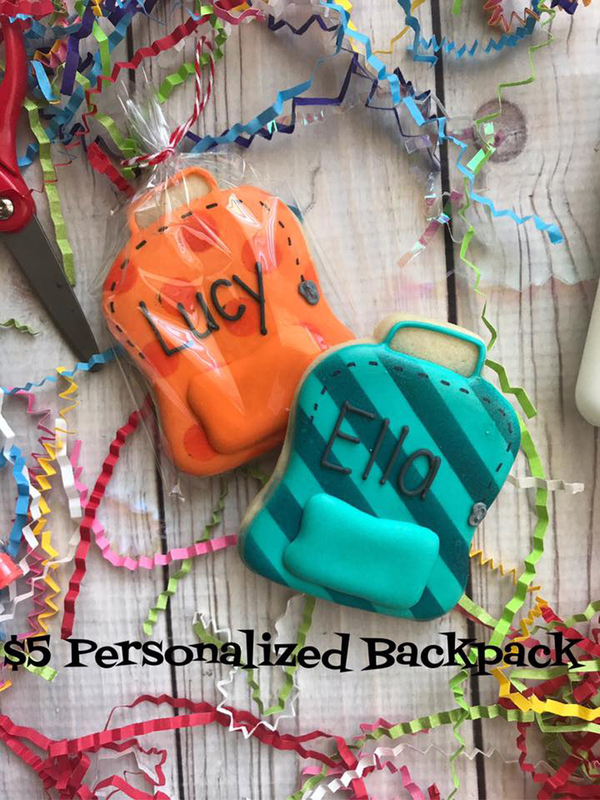 How about these amazingly cute and delicious custom cookies made by a local HB mom! We love supporting local businesses! Order yours at LOTTA TREATS by clicking on THIS facebook post. We love Lotta Treats! And how special for the kids to open their lunches on the first day of school to find this yummy goodness! 5. 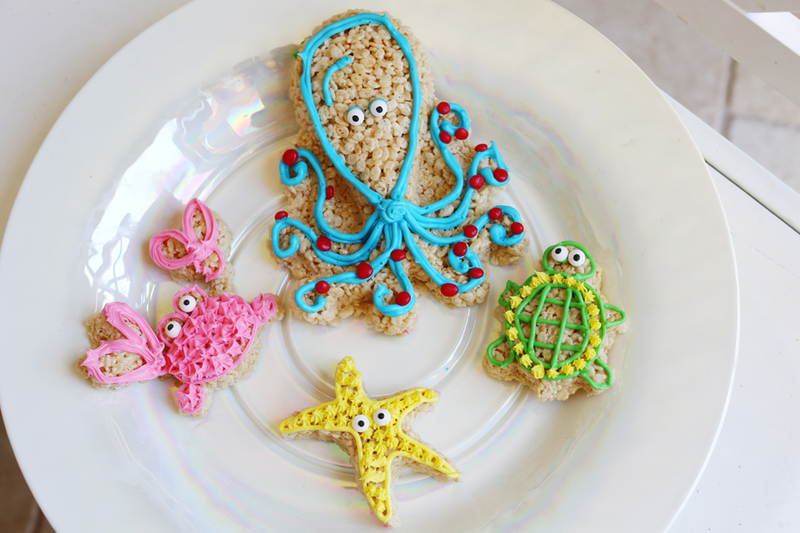 Make HB Krispies for your childrens teachers! 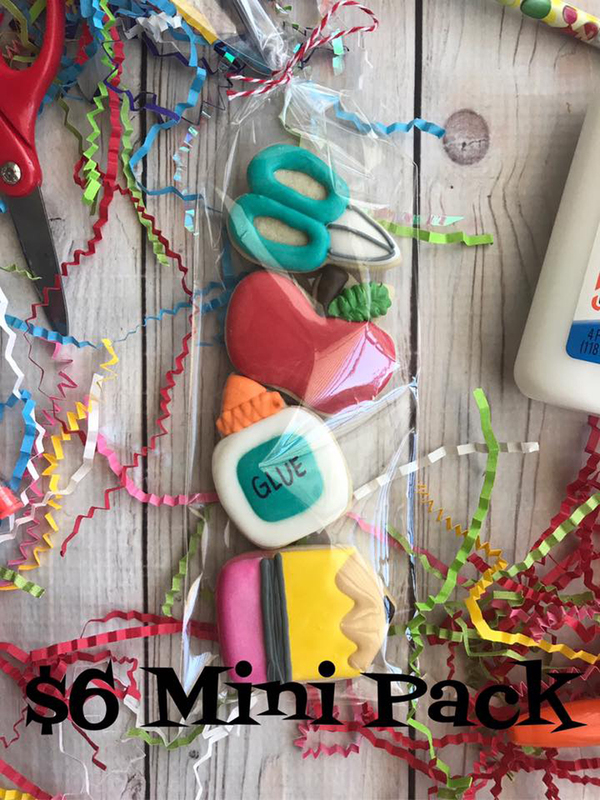 Help your kids make this special treat to bring to their teacher on the first day of school. Or any day of school for that matter! It never hurts to be the teachers pet. Click HERE for the recipe. 6. 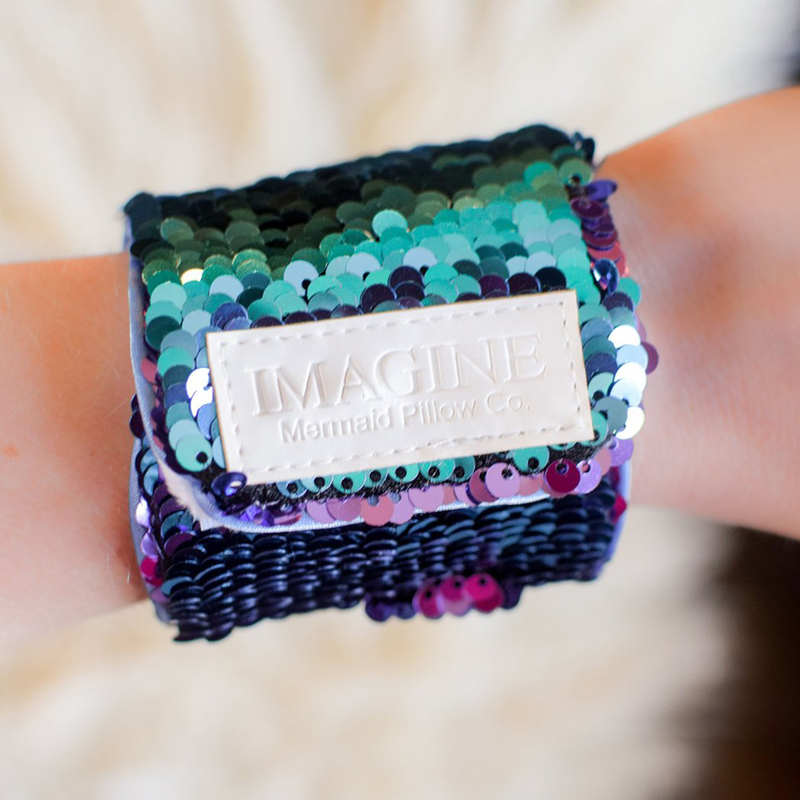 MERMAID BRACELETS are the new fidget spinners! 7. Do HOMEWORK or after school reading on the beach at SUNSET. With the sound of the waves and the smell of the ocean you can’t be in a more relaxing place to keep your mind clear and ready to learn. We are so lucky to live in such a beautiful place it deserves to be enjoyed. 8. Scooby on Down to Rubys on the Pier to celebrate getting through the first day of school! 9.Our little surfers need a “hearty” breakfast. 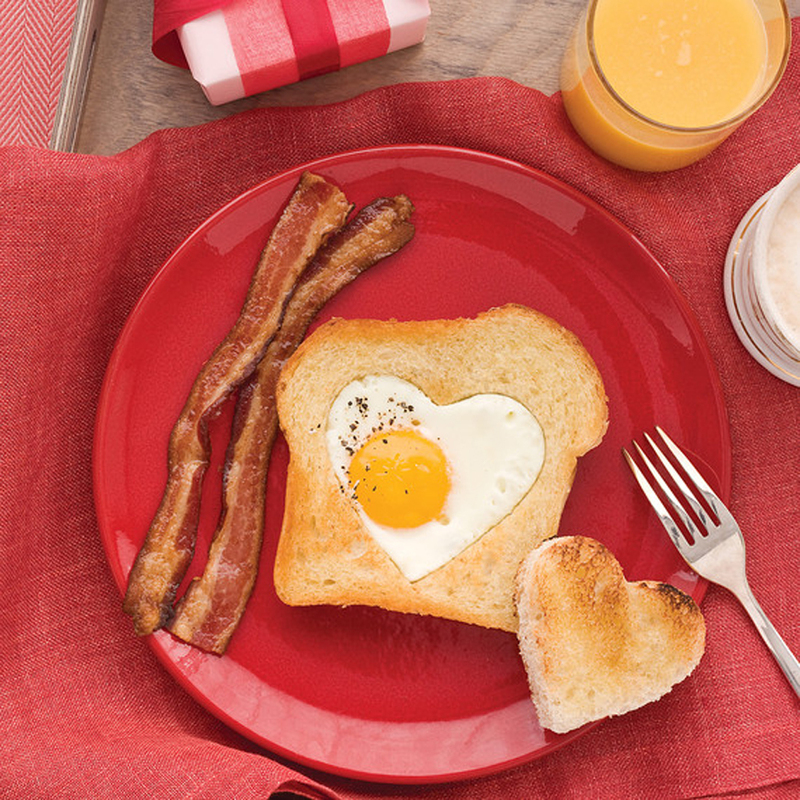 Make the first day of school breakfast with love. 10. MOST IMPORTANT to preserve those memories TAKE BACK TO SCHOOL PICTURES! Sandy Toes and Popsicles created the most adorable and FREE Back to school printables for you to use every year. Download your own and visit her amazing site HERE. Isn’t her little Boy Jackson so cute! Another AWESOME giveaway from us to you! 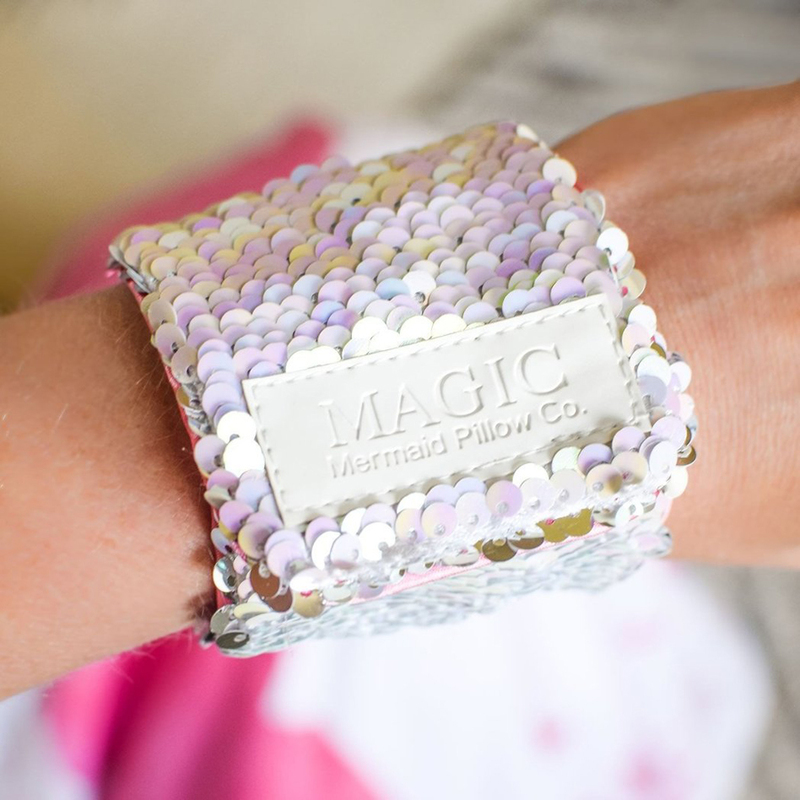 We Love Supporting Mom-Entrepreneurs and Muklet is run by one talented local mamma bear. Win BOTH THIS Gymbag perfect for the gym, pool, beach, etc (it has waterproof lining!) AND THIS large pencil case customized to your kids initials in your colors of choice. 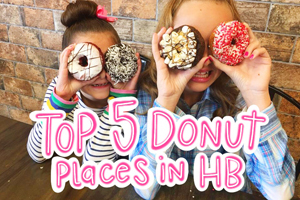 TO ENTER IS SIMPLE… Head over to our Instagram Page @WhenInHuntington to ENTER. 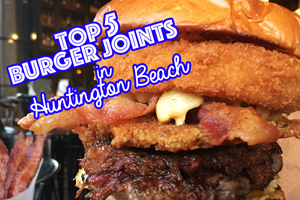 Like @Wheninhuntington and @mukletstores , tag a few friends and that’s it! Goodluck to you all! Wishing you and your kids the best school year yet! « Tio Flaco’s Mommy Daughter Date! Such fun ideas! Kinda makes me want to do it again… but I would rather see my daughters doing it for their cuties!